Happy House. Happy house fond d’écran. 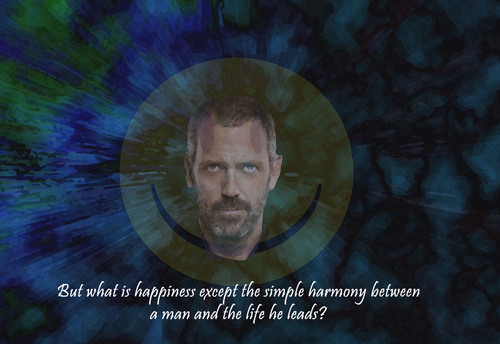 HD Wallpaper and background images in the House club tagged: house md season 6 house happy. Quotes! *NEW* citations from "Wilson's Heart"